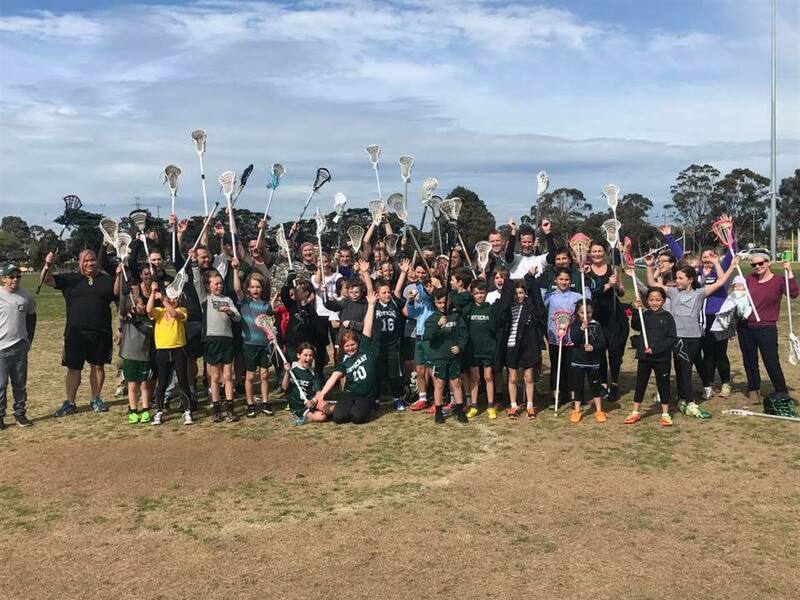 Footscray Lacrosse Club will be hosting an off season under 11s boys and girls lacrosse tournament and training sessions for all kids aged 11 and below. There is no cost involved and for anyone wanting to try lacrosse sticks will be provided. It’s a great opportunity to perfect your skills and try lacrosse if you are new to the game. Footscray Lacrosse Club would like to thank Yarraville Glory Football Club and its commitee for allowing us to use their ground during this period, your support of getting kids involved in sport is greatly appreciated.